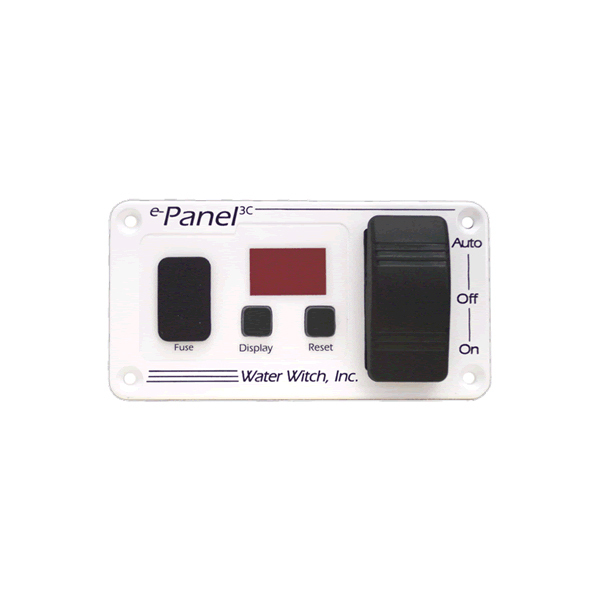 ePanel C Series Cycle Coutner – Water Witch Inc. 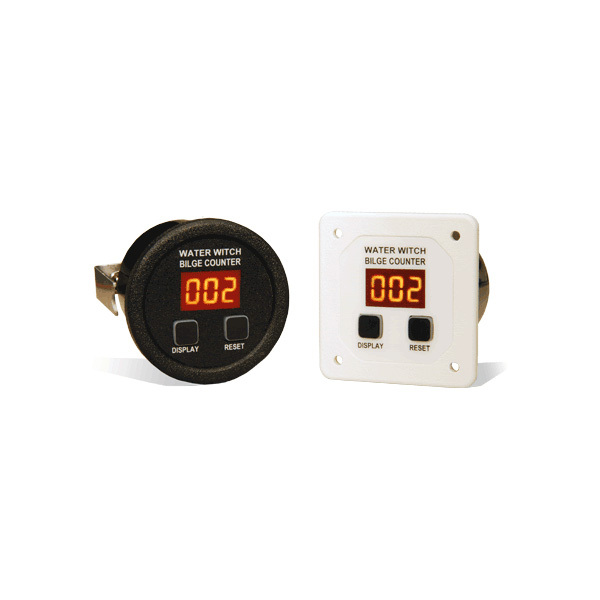 Introducing the e-Panel C series bilge pump counter with electronic memory. 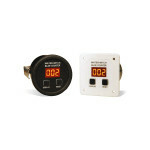 Pump activation illuminates the current count and remains displayed for the duration of the cycle. This e-Panel C series has a 2 week cycle history, remembering how many times the bilge pump has cycled in the past 14 day, 7 day and 24 hour periods. By watching and evaluating these numbers, a worsening condition can be detected early saving you money and the headache of an insurance claim.